Anger is a normal feeling that everyone has felt at some point in their life. However, anger is a feeling that has a negative connotation to it. People often think of or relate anger to aggression, violence, or see it as form of rebellion. However, there is nothing wrong with feeling angry. In fact, if one can direct and turn this powerful feeling into a form of motivation to create change for the better, it is actually a feeling that we do not have to be afraid of. While anger is a normal human emotion and not a bad thing, the way people express and manage anger is an area that we need to be concerned about. Of the many children I see in practice, a good amount of them are referred to receive assistance in managing their anger. This is because, anger can cause a strong physiological change in our body. 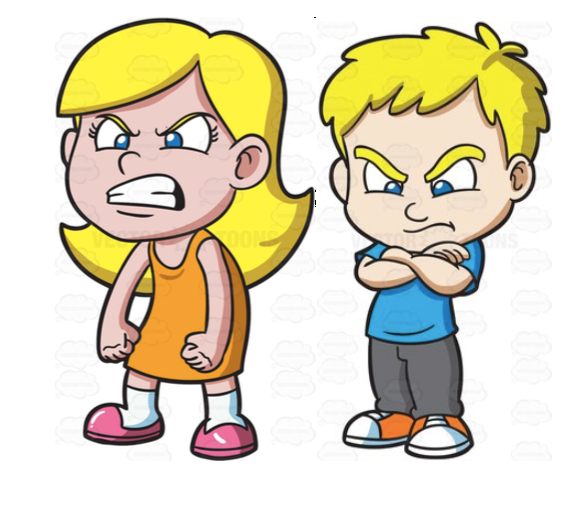 Children who have not been taught how to manage and express this feeling appropriately can struggle to regulate the increased level of energy generated by anger. Hence, some children resort to lashing out, hitting, kicking, shouting, screaming, throwing things, punching etc. You get the idea. Are the behaviours your child is exhibiting a risk of harm to your child and/or others? Is your child being described as ‘out of control’ in other settings such as school? Is your child consistently getting into serious trouble at school? Are your child’s behaviours resulting in an increased level of tension within the home and conflict between family members? Is your child feeling upset and disappointed in him/herself because he/she feels he/she cannot control his/her anger? When your child is continuously presenting with emotional dysregulation, it typically is a sign of distress. Therefore, it is important to understand the factors that could be triggering your child’s behaviour. The following are some good articles that you may be interested in reading, if you are wondering if your child’s anger is something you need to be worried about. Please do not hesitate to contact Your Mind Matters Psychology Services on 9802 4654, should you wish to discuss your concerns about your child with one of our psychologists.